In this week’s Podcast Episode, I talk about all of the plugins and themes that make up the Thrive Themes Membership. Currently that includes 9 awesome plugins and 10 responsive, mobile friendly themes all for less then the cost of just 3 of the plugins individually. The Thrive Themes Membership is only $19 a month, paid annually currently and I just renewed for my second year at that rate myself. 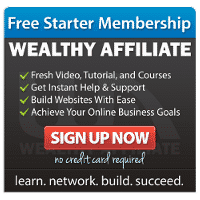 They are constantly adding new plugins to the membership and adding features and themes to the package, so I locked in my membership at the current rate, to get access to all new products before any future price increases. 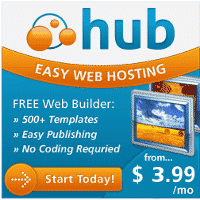 This is a great all-in-one package that includes all the essential plugins and themes that anyone needs to be successful online. Be sure to listen in to the Podcast Episode for full details! 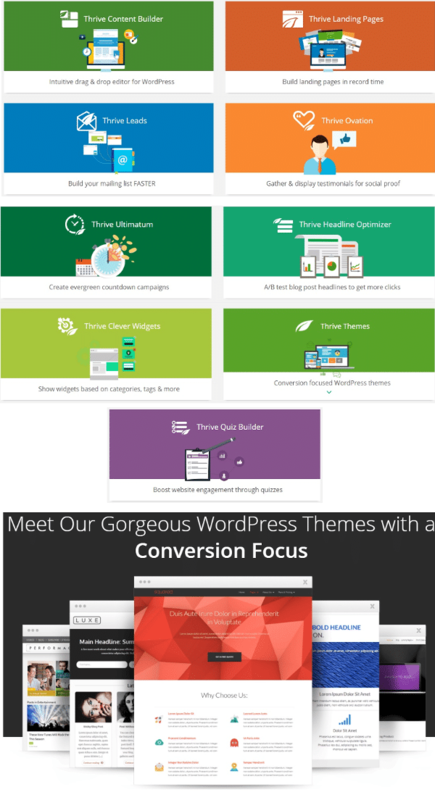 The links above are my Thrive Themes affiliate link. I have a Thrive Membership myself and use several Thrive plugins and themes on my sites daily. If you decide to make a purchase, I would receive a commission at no additional cost to you. Thank you for your support in this way.